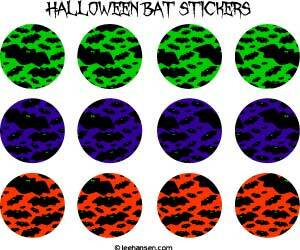 Printable cupcake toppers for your Halloween party. 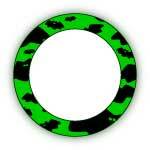 Print a sheet out and cut using scissors, craft knife or a standard papercrafter 2-inch circle punch. This Halloween printable can also be used to make stickers! 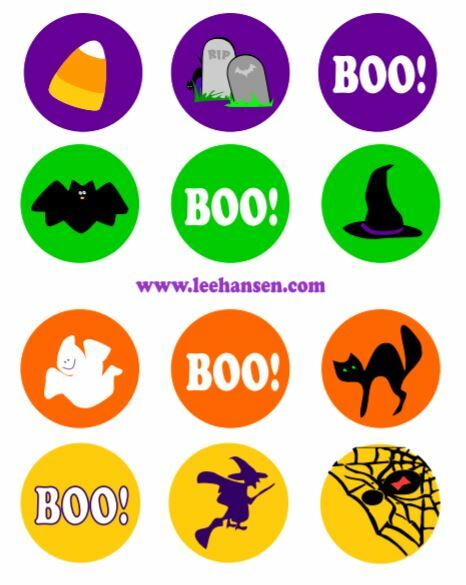 Halloween Cupcake Toppers Printable Sheet - Adobe PDF, 8.5" x 11"